Happy faces, dancing feet, shining musical performances and delicious street food on a perfect weather day. Those were the ingredients to a memorable gathering at the 28th annual Holland Festival Long Beach. 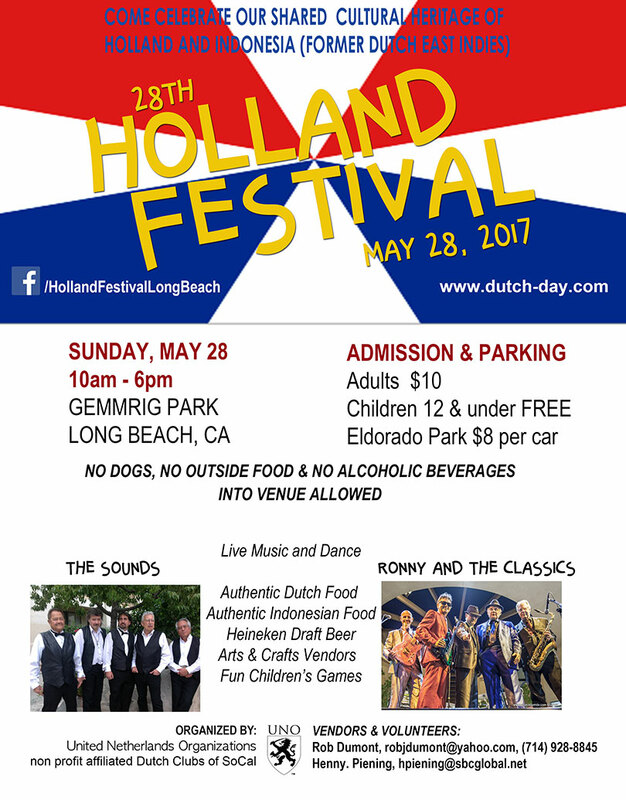 Every year, friends and family reunite at, what is called, the largest Holland and Indo Dutch community event in North America. The event is held at the Gemmrig (POA) park in Long Beach, on the Sunday before Memorial Day. Friends and families of up to 4 generations had their reunion. 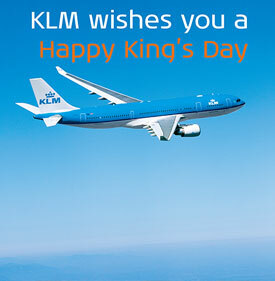 Also Dutch expats and Americans are drawn to this yearly festival. Most of the people have roots in the Netherlands and the former Dutch East Indies (now Indonesia) and gathered to celebrate their shared heritage. People spent the whole day in the park, where they claimed their little space with their picnic blankets, folding chairs and gathered around, sharing stories, laughter, listening and dancing to familiar Dutch, American and Indo Rock music. Another important reason why people keep coming, are the traditional Dutch and Indonesian foods. When you ate enough you can either decide to burn off some of those calories on the dance floor or by strolling along the many vendor booths selling clothing, arts, crafts and many other things. Children always have a great time in the two bouncy houses. 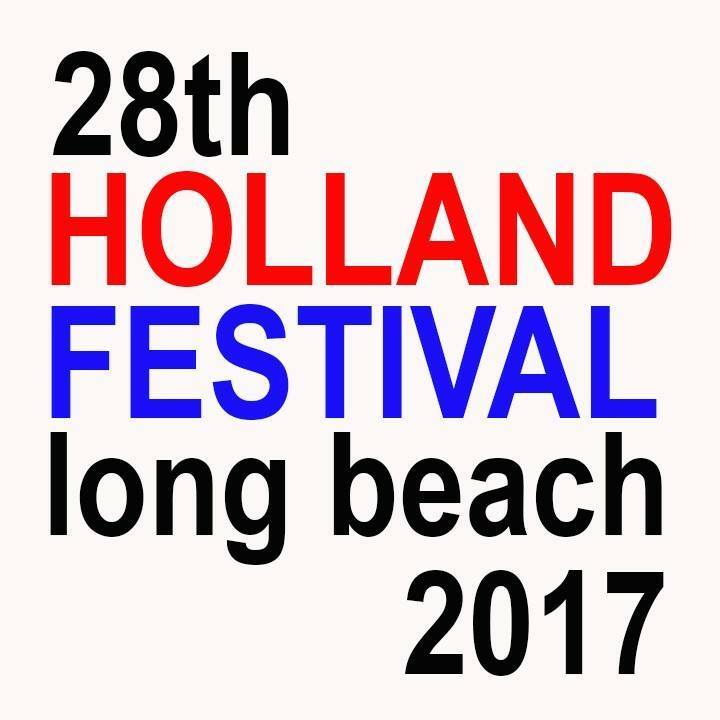 Some history regarding the Holland Festival; The first event was organized 28 years ago in 1989, by the combined Dutch clubs in Southern California. To ensure that this was all well organized and executed a new non-profit was established called United Netherlands Organizations. The board of directors consists of representatives of all the affiliated social Dutch clubs/organizations. 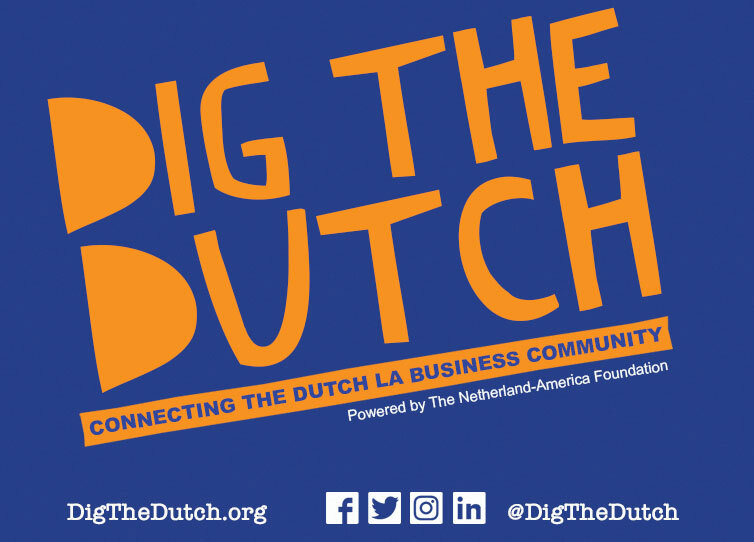 Once a year, all clubs come together and join forces to offer the Dutch community their Holland Festival, a celebration of anything Dutch. The audience consist mostly of people who lived in Holland before they came to the States. They had or still have Dutch nationality. A large percentage of the public also has roots in the former Dutch East Indies (a former colony of Holland), now known as Indonesia. This explains the many Indonesian themed vendors to join in on the celebration of a shared cultural heritage. Suggestions have been made to change the name to reflect the make-up of the audience, being Indo-Dutch (mixed heritage). The board has considered the suggestion, but has decided to remain true to the initial intention and name of the event, which is to celebrate multicultural Holland, which also has a large community of people with roots in the former ‘Western/Dutch oriented’ Dutch East Indies. People who made pictures and videos can SHARE BY ADDING TO SOCIAL MEDIA POST #HFLB17. 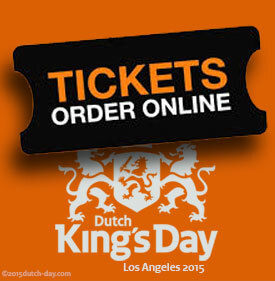 The organization of this event is in the hands of the UNO, which stands for United Netherlands Organizations; a non-profit umbrella organization of affiliated Dutch clubs in Southern California (AVIO, NAS, Holland Soccer Club, Dutch School SoCal, NAF). The organization is always looking for volunteers to assist on the day of the event. In return the volunteers are granted free entrance for a minimum of a 3 hours shift. 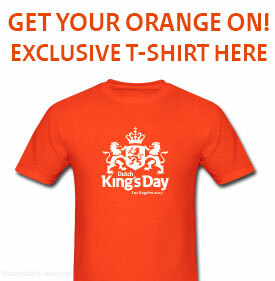 To sign up, send an e-mail to info@dutch-day.com.